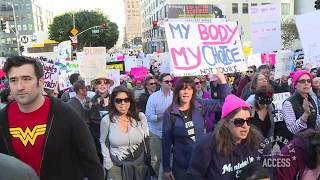 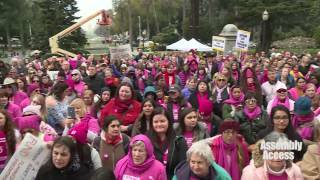 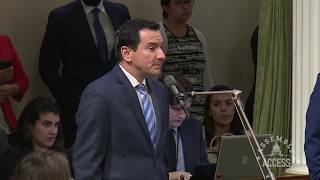 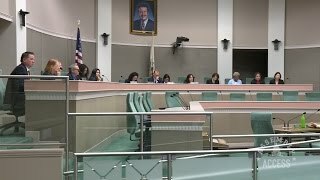 (Sacramento) – Newly sworn-in Assembly Speaker Anthony Rendon (D-Paramount) sat down with KCRA Channel 3’s Edie Lambert to discuss how he plans to lead the Assembly during his tenure as Speaker. 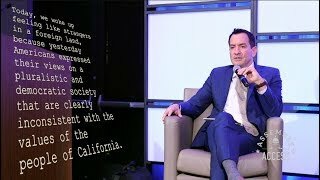 During the conversation, Speaker Rendon spoke about the major issues affecting Californians and how new term limits will allow legislators the longevity and consistency to govern in a way that hasn’t been possible in decades. 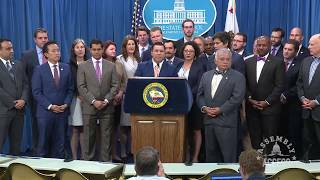 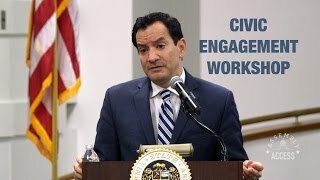 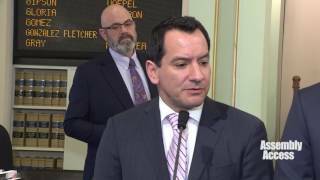 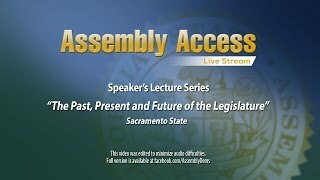 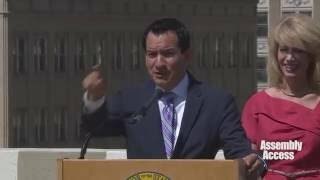 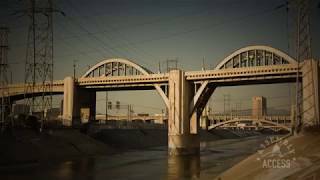 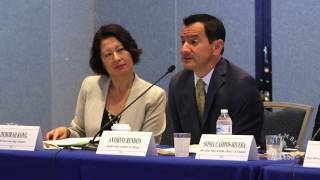 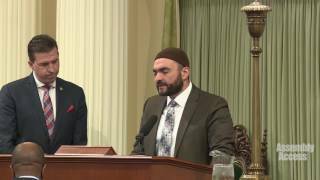 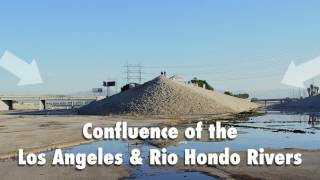 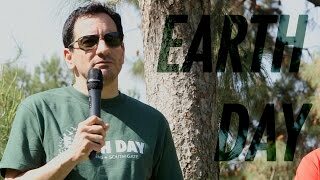 Watch this Assembly Assets Video to see the entire interview with Speaker Rendon.